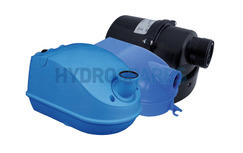 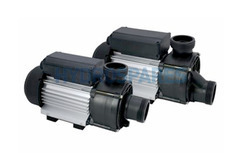 In this category you will find popular whirlpool bath pumps, air blowers, lighting, disinfection systems and heaters. 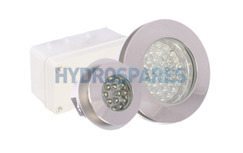 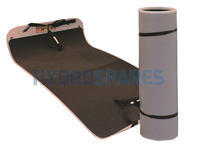 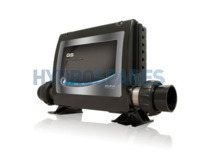 We stock all the major brands such as Hydroair, Koller, Espa and LX. 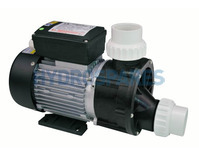 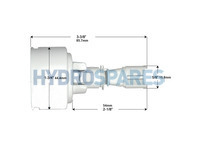 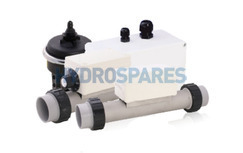 We are confident you will find the right pump or part to replace your old one. 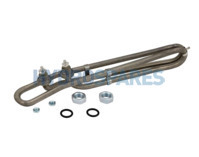 Please ring for helpful advice on how to identify the right parts or spares you need to easily fix any problem yourself 01326 371 488.